Australian disaster management continues to be patchy, even though it has improved considerably in recent years, says Emergency Physician and the Immediate Past Vice President of the Australian Medical Association. 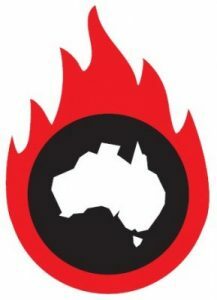 Dr Parnis who is speaking at the national conference of Doctors for the Environment Australia on Sunday 2 April in Melbourne, says extreme weather related disasters will continue to place Australians at risk and prevention and mitigation are much more effective than reaction and recovery. Dr Parnis is calling for decisive action on climate change to reduce the potentially harmful impacts of extreme weather events. Australian disasters of national significance are predominantly natural in origin and inflict the greatest harm on the community, be it loss of life or economic cost. “While natural disasters have always been a part of the Australian way of life, as a result of climate change they are becoming more frequent and more severe, with consequences to match,” says Dr Parnis. The current strong storms in Queensland and the flooding in NSW in the wake of Cyclone Debbie show how important it is to adequately prepare for managing extreme weather events. The sharp increase in hospital admissions that flooded Melbourne’s hospital with thunderstorm asthma is one example where extreme weather events put our emergency response to the test. Ambulance Victoria had six times its normal workload on the night of the storm, 8500 people went to hospital over that day and the next, and asthma medications ran low. Dr Parnis led the process which developed the current AMA position on climate change and health. He was also the Victorian President of the AMA during the 2014 Latrobe Valley Open cut coalmine fires. Following his presentation, Dr Parnis will be taking questions relating to Emergency Preparedness, Climate Change & Public Health. 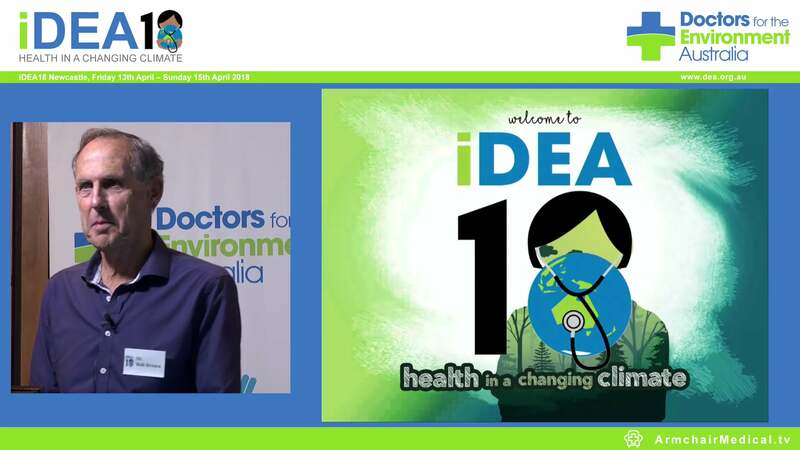 At iDEA17, doctors will be joined by experts in meteorology, captains of finance and a range of general practitioners (GPs) and medical specialists to discuss impacts of climate change on patients, communities and the effects on their practices. Professor Bastian M Seidel, President of the Royal Australian College of General Practitioners (RACGP), Rural Child Health and Climate Change. Dr Alessandro Demaio (WHO Medical Officer for Non-Communicable Conditions and Nutrition) Obesity and Climate Change: 8 Reasons to Solve Both Together. Dr Marion Carey (Public Health Physician and Research Fellow at Monash University’s Sustainability Institute), The Great Barrier Reef, Biodiversity and Health. Dr Parnis’ talk is on Sunday 2 April at noon.